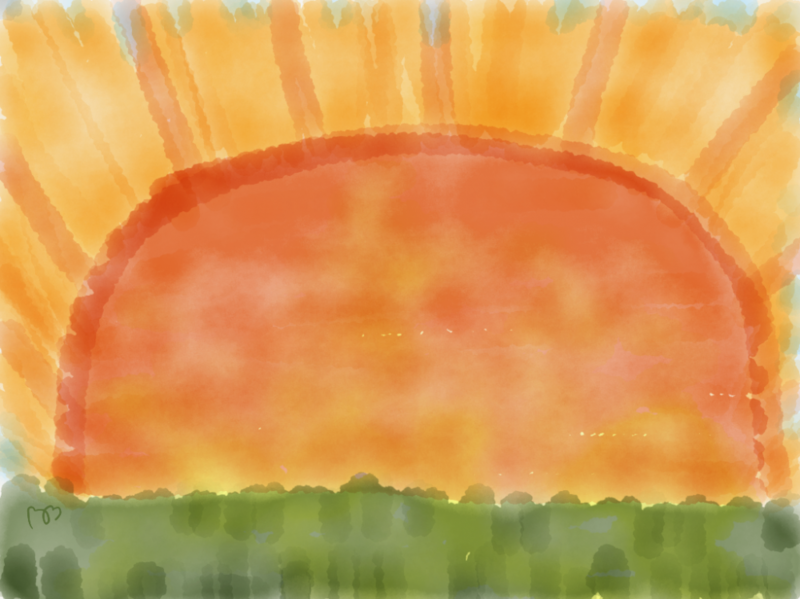 This entry was posted in 31-day drawing challenge and tagged blog challenge, Drawing by Brightly Shine. Bookmark the permalink. It is fun! And also more challenging than I thought! 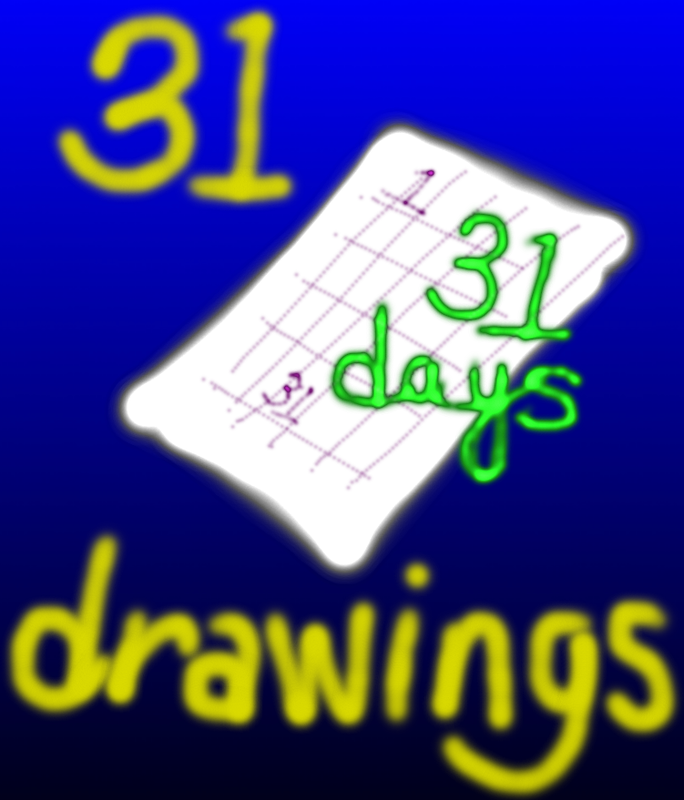 How is your 31 day challenge going?